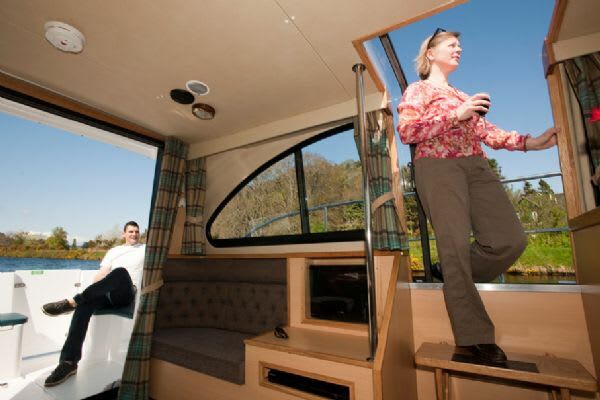 Isle of Skye is perfectly suited for couples and ideal for those special occasions like honeymoons. 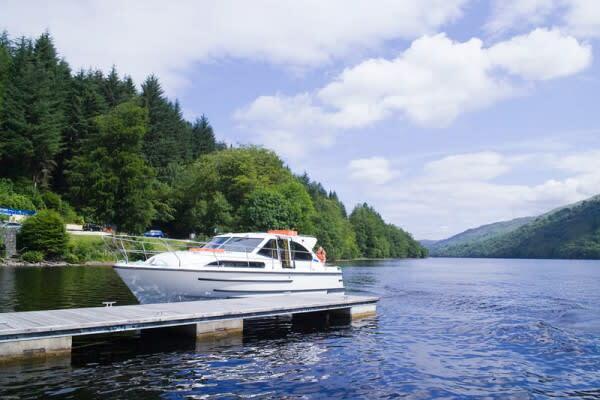 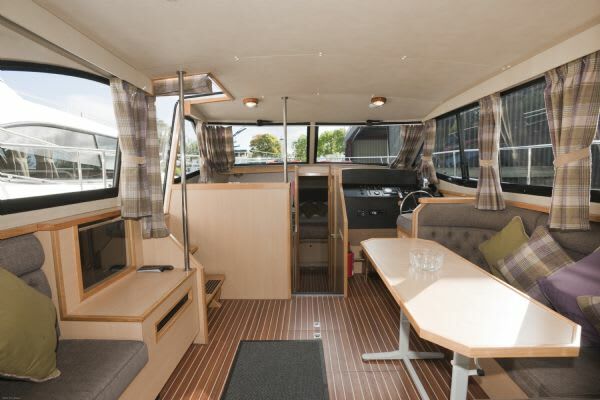 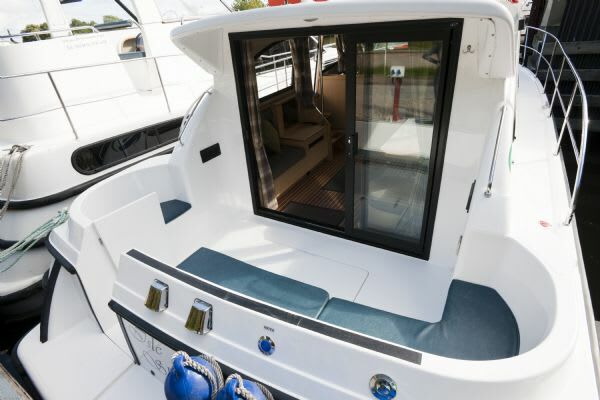 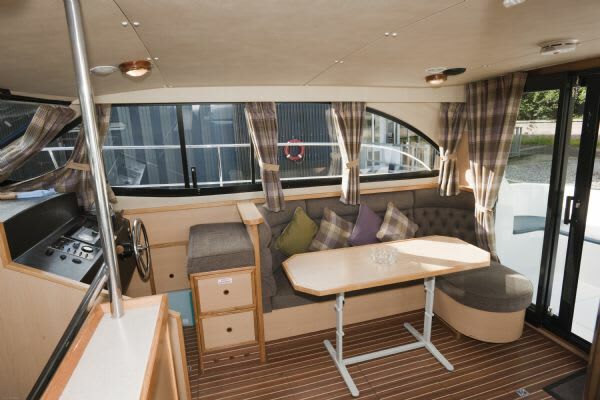 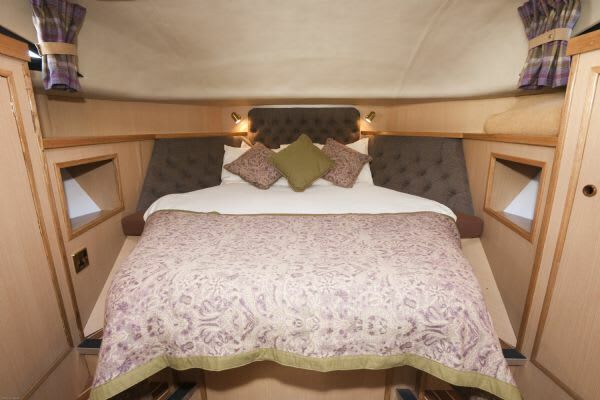 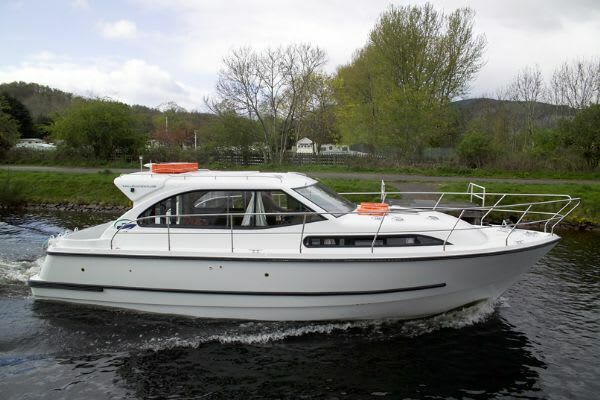 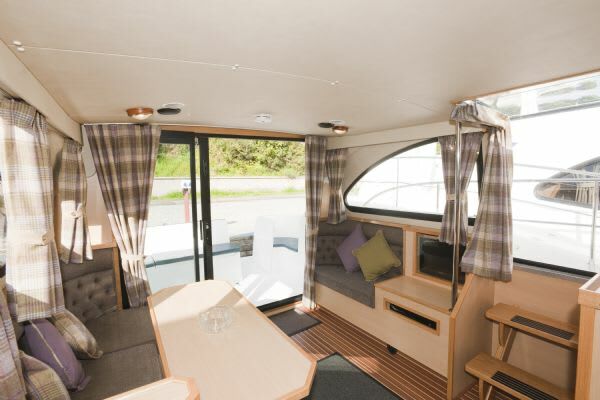 She features a generously sized, lovely double cabin forward and is fitted out to a very high standard. 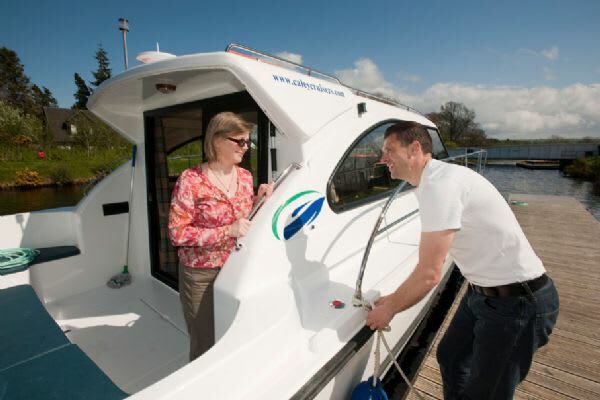 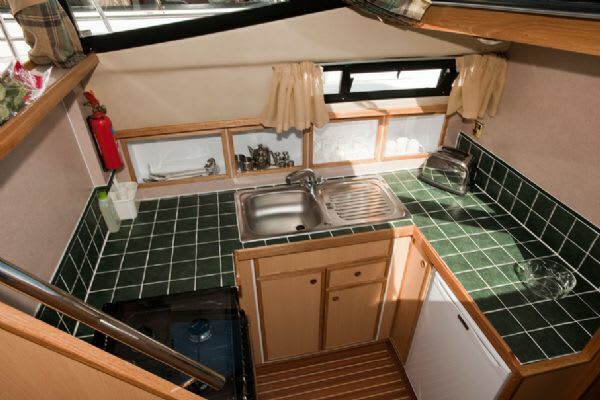 Facilities also include a toaster, hairdryer, TV/DVD*, single steering and electrical hook-up.